Chapter One Events – Every Story Needs a Beginning. This Is Yours. 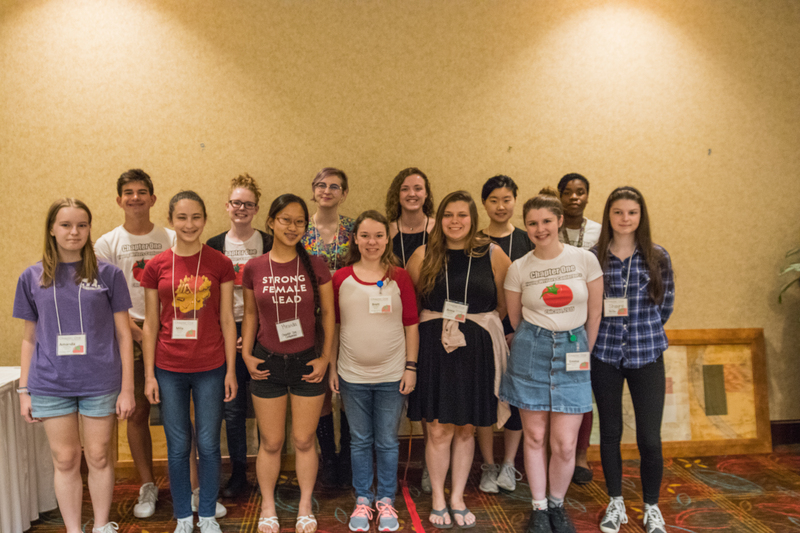 Do you dream of connecting with other young writers? Do you long for a community that understands what it’s like to be young in the publishing world? 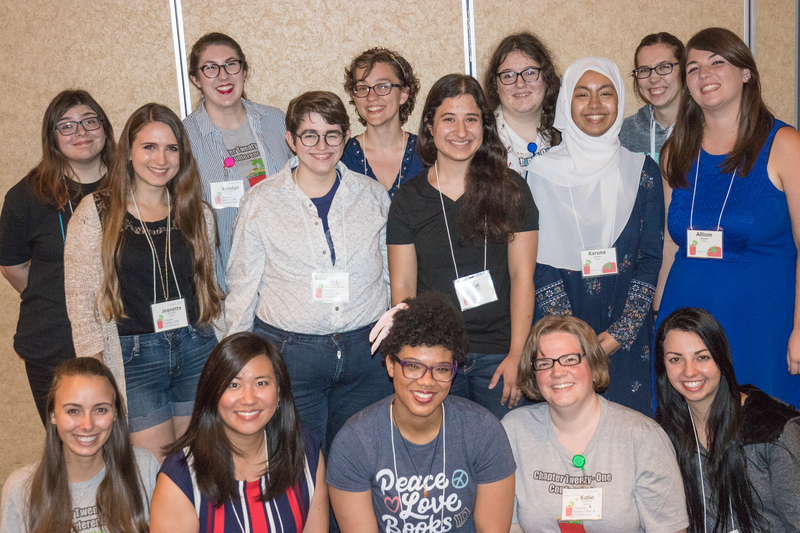 Join us at Ch1Con and Ch21Con, conferences for young writers, put on by young writers! I walked into Ch1Con as an obscure teenage internet writer with a bad first draft of a novel and a pack-a-day procrastination problem, and every year I walk out the same way I did after that first weekend: Rejuvenated. Join us for the speakers, the swag, and the sessions. Stay for the pizza, the movies, and the tomato-clad community that will support you for years to come.